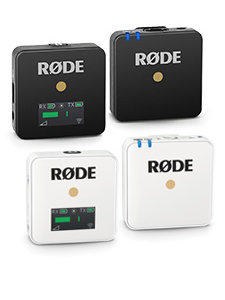 RØDECaster Pro to Feature in Finals of "Australia By Design Innovations"
RØDE Microphones is thrilled to announce that the RØDECaster Pro Podcast Production Studio is among the revolutionary designs to feature in the finals of Australia By Design Innovations, which returned to Australian television networks TEN and ONE for its second season in 2018. Selected out of 60 designs by an expert panel of judges, the RØDECaster Pro will feature among the climactic final episode’s top 10 innovations, from which one will be titled Australia’s Top Innovation of the Year. “Each year I am involved in Australia By Design Innovations, the more passionate I am about Australian ingenuity and innovative thinking everywhere,” says RØDE Founder and Chairman Peter Freedman AM, who has been a judge on the series for the second year in a row. 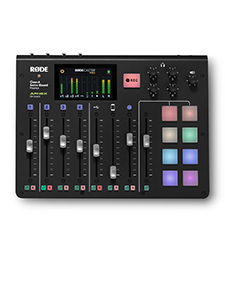 “I am honoured that the RØDECaster has been placed in the finals alongside so many outstanding entries." 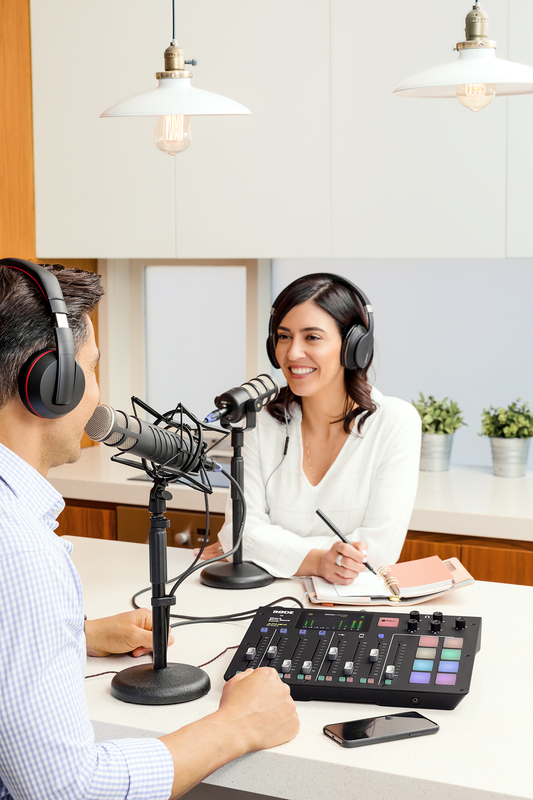 The RØDECaster Pro is the latest innovation from RØDE, a powerful all-in-one production studio engineered specifically for creatives in the fastest-growing segment in media – podcasting. 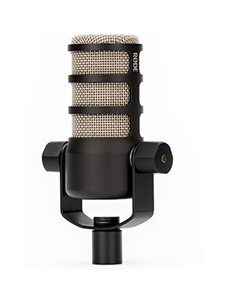 With an ingenious set of features that have never been found in a single console, it is set to change the face of podcasting forever. Catch the final episode of Season 2 of Australia By Design Innovation, on TEN, December 30 and ONE on December 5. It will be also be available to stream internationally on TEN Play after it has aired.